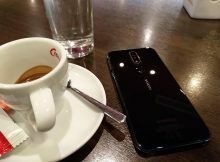 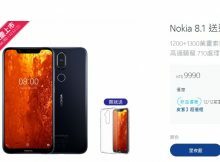 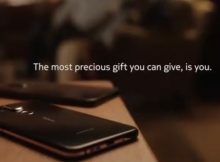 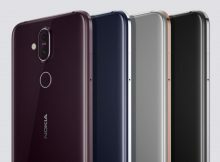 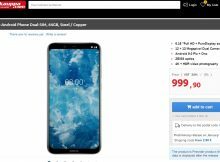 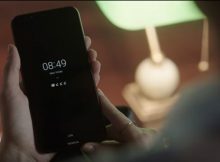 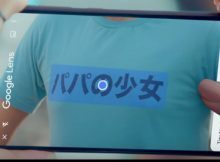 HMD Global officially announced the Nokia 8.1 or Nokia 8 (2018) for Australia. 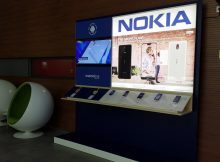 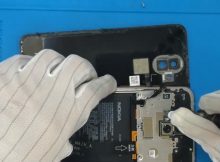 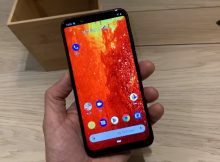 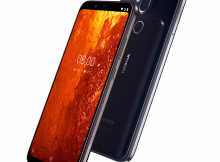 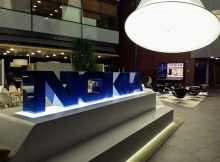 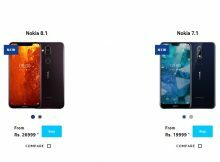 Nokia 7.1 started receiving a new build of the Android 9 Pie. 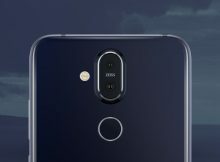 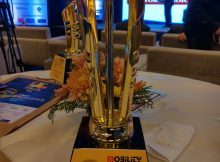 After being announced globally in Dubai, Nokia 8.1 is officially launched in India at the local #ExpectMore event.